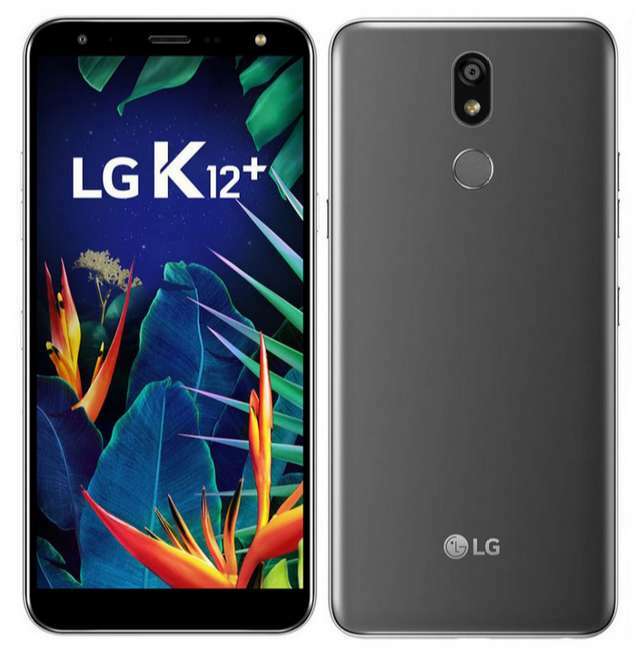 LG today introduced a new smartphone dubbed K12+ in Brazil. The device, like most of the company release, is MIL-STD 810G military grade certified for its durable body that can survived extreme temperature, shock, pressure, and impact, although it is not waterproof. The phone supports DTS: X 3D Cinema sound for immersive listening experience - a feature that is prominent to the company top-of-the-line. Security is provided by a fingerprint sensor mounted to the back of the phone. Apart from the the regular volume and power buttons, the K12+ also has a dedicated button at the side to launch Google Assistant. Technically, it features a 5.7-inch HD+ (1520x720) FullVision display that touts an 18:9 aspect ratio. It is powered by a 2.0GHz MediaTek Helio P22 octa-core chipset, clubbed with 3GB of RAM and 32GB of storage. There is dual SIM slot onboard that can accept two SIM cards at a time, and a MicroSD card slot to further expand the storage up to 2TB. A 16MP camera and a LED flash resides at the back for photography, while it housed an 8MP camera at the front, also accompanied by a LED flash. Connectivity present on the device includes WiFi, Bluetooth 4.2, 4G VoLTE, 3G, 2G, GPS + GLONASS, Micro-USB, and 3.5mm audio jack. It measures 153.0x71.9x8.3mm, weighs 150 grams, while it drawn its power from a 3000mAh battery. The K12+ is up for purchase in Brazil for BRL 1,199 (US$305). Buyers have the option to chose between Black, New Platinum Gray, and Moroccan Blue colors.